RIM issues statement regarding dropping PlayBook prices | BlackBerry Blast! Research in Motion has released a statement to BGR regarding the many stories out this week that retailers are dropping prices on the PlayBook due to weak sales. 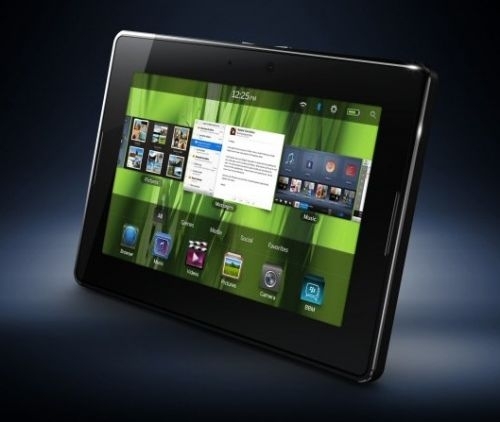 "The official retail price of BlackBerry PlayBook has not changed. However, as mentioned on the Q2 earnings call on Sept. 15th, we have a number promotional plans in place for the fall with our retail partners that are intended to drive sell-through and increased adoption of the BlackBerry PlayBook. We are already starting to see some of these promotions being implemented in the form of instant rebates and gift cards within the consumer channel, and expect these promotions to continue into the holiday season. The BlackBerry PlayBook has established itself as a high-performance tablet, and we are confident that these activities, along with the upcoming software upgrade, BlackBerry PlayBook OS 2.0, will help to generate an increase in demand and sell through of the BlackBerry PlayBook over the upcoming months."